At Prestige Press (UK) Ltd we have always our customers in mind. How did we start the lunch box adventure? Simple personal experience! Our children were very keen to give away a present to each of their friends that would remind them of the theme and the fun of their birthday parties. The lunch box idea came to our mind trying to associate fun and practical. No more cutting carrots and cucumbers for hours, no more spreading crisps all around the party venue…and no more worrying about “have we given each child their party bag! 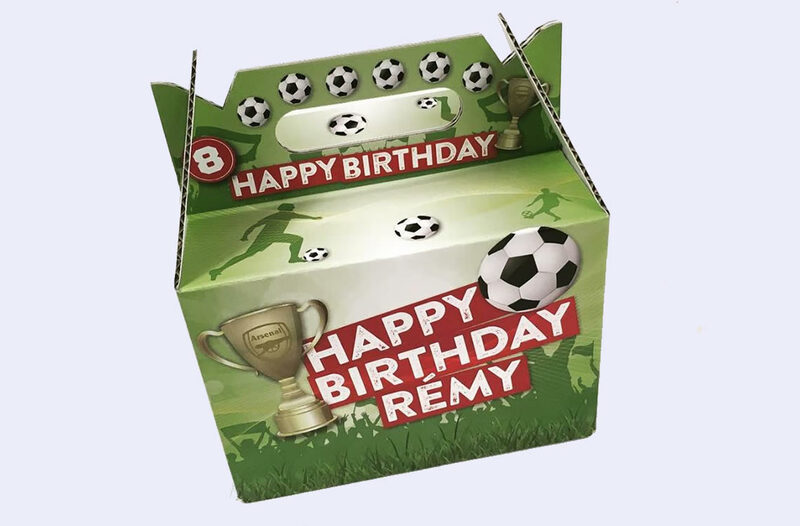 ?”…Whatever size, whatever design, we can produce a party lunch box for you. You just have to add a few goodies and a little something for your children’s friends to keep…in their party lunch box! Send us your ideas and let’s make it real!